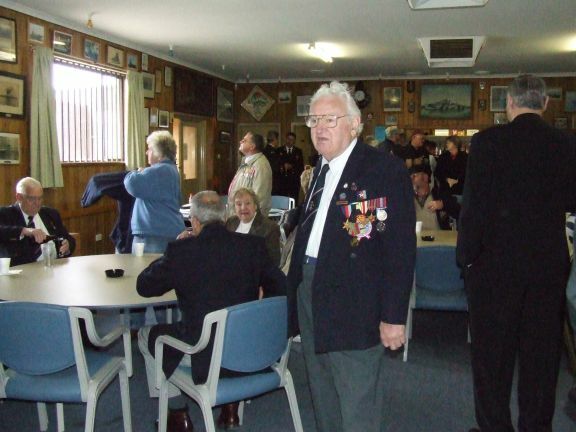 Beachvale Sub Section clubrooms known as the HMAS YARRA Memorial Hall are at 11 McKinna Rd, Christies Downs, SA. 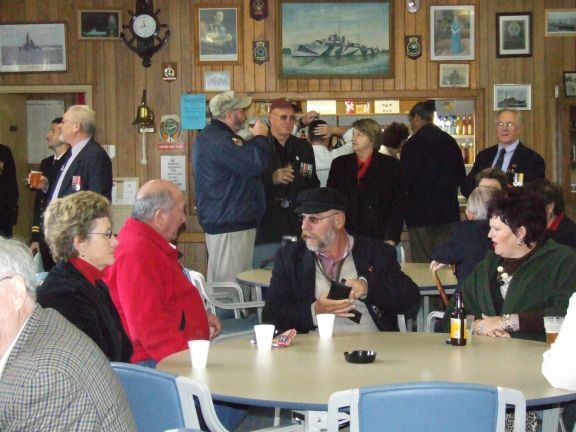 Social nights are held on Mondays 1600–1900 and Fridays 1600-2300 with light meals available from the Beachvale Galley. We have a monthly lunch usually on the 4th Sunday of each month with a soup, main and sweets for just $12.50. 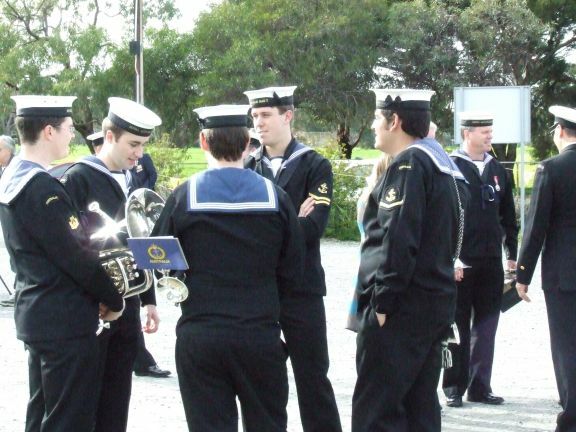 All serving and ex-serving personnel are welcome to join us. We look forward to catching up with you soon – if you happen to be in the vicinity drop in and see us.